Nintendo President and CEO, Satoru Iwata was recently interviewed by Nikkei and he talked about some new details of the NX platform. While Iwata didn’t say much, his did vaguely paint a picture of the NX with transparent paint. 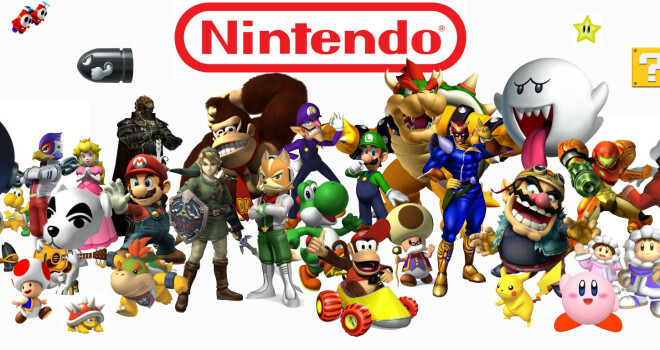 Saying that the NX “will surprise and innovate”. Regardless of the hate the Wii received, it did surprise players. The main issue was the weak hardware, not the fact that the controller was different. The Wii U never really surprised anyone, from the start it looked like a big DS, which isn’t a bad thing in terms of gameplay. Wind Waker HD benefitted from gamepad greatly because having the map on the bottom screen is convenient but that is essentially what the gamepad is: convenient. It is a good concept but ultimately it wasn’t innovative enough. The NX is going to have to change that. It will be interesting to see what they do. Copyright © 2019 GaminRealm.com - Your #1 Source For Gaming And Tech News.